.5" DLS. 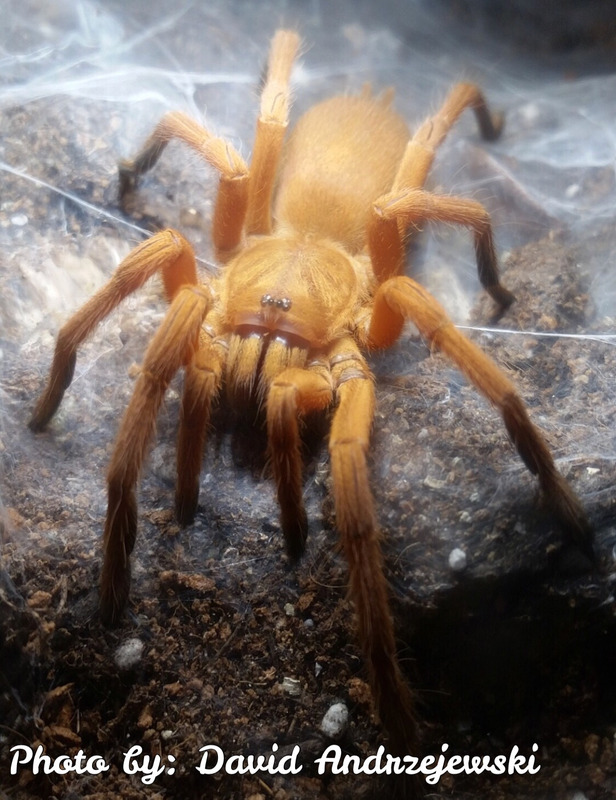 Old world terrestrial tarantula. Commonly called the “Philippine Tangerine"